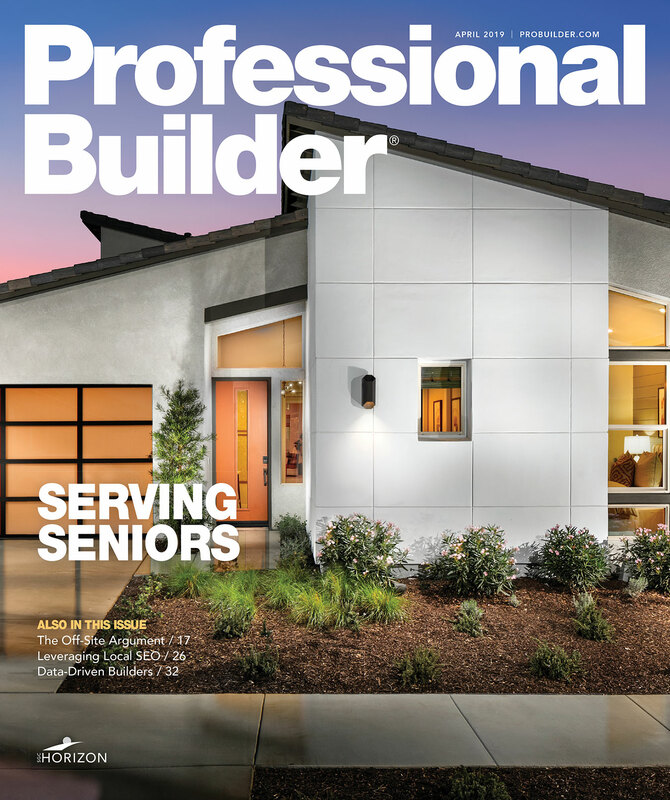 The Professional Builder Design Awards competition recognizes individuals across the U.S. who design and build homes that demonstrate construction quality, innovation, practical and compelling design, and success in the marketplace. Open to builders, developers, architects, interior designers, land planners and designers, the Professional Builder Design Awards named nine gold, 11 silver, and two bronze winners for 2017 in categories including custom homes, multifamily, and single-family homes of various sizes. Dancing Light, a 6,200 square-foot home in Arizona influenced by desert boulder fields and Native American cliff dwellings, was awarded Project of the Year. Links to this year's entries are listed below. In addition to project details and photo galleries, the winning builders and designers shared their thoughts on their work and explained how they delivered what the market is currently demanding. 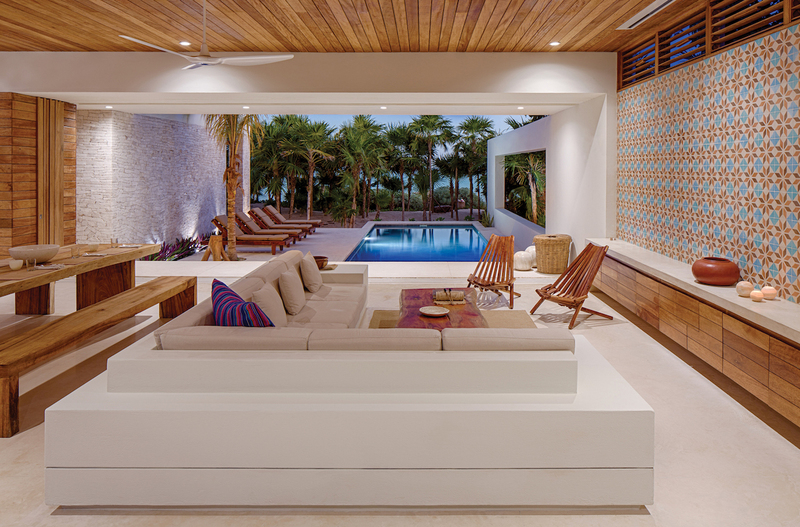 Casa Xixim, Gold Award, Green Home. Photographer: Taggart Sorenson. Atlantic, Silver Award, Custom Home. Photographer: Bates Masi + Architects.